The Defense Department announced in May that it completed a draft study of three possible locations in the eastern United States for a new ballistic missile defense interceptor site, but said it still has no plans to actually build such a site. “Any deployment decision would be based on the analysis of the ballistic missile threat to the U.S., system performance and operational effectiveness, site constructability, affordability, and potential environmental impacts,” the study said. The program to protect the U.S. homeland against a limited long-range missile attack, known as the Ground-Based Midcourse Defense (GMD) system, consists of interceptor sites in Alaska and California. Pentagon officials have repeatedly stated that the estimated $3-4 billion price tag of a third interceptor site would be better spent to upgrade the existing GMD system. The draft environmental study narrowed an initial list of 457 Defense Department-owned locations throughout the continental United States down to three potential candidate locations. The three sites are Fort Drum in New York, Camp Ravenna Joint Training Center in Ohio, and Fort Custer Training Center in Michigan. For each site, the study assessed the impact of factors such as hazardous materials and hazardous waste management, health and safety, socioeconomics, water quality, and environmental justice. The draft environmental impact statement took approximately 18 months to complete. The Defense Department held several meetings in June for the public to gain additional information and comment on the draft. Based on this input and input from other government agencies, the department will issue a final version of the statement later this year. In the fiscal year 2013 National Defense Authorization Act, Congress required the Defense Department to conduct a study to evaluate at least three possible new long-range interceptor sites that could augment the GMD system, including at least two on the East Coast. Leah Garton, deputy director of public affairs at the MDA, told Arms Control Today in a June 28 email that the Defense Department does not plan to name a preferred location until it completes the final environmental impact statement. This will allow the MDA “to consider comments” on the draft environmental impact statement “from the public and regulatory agencies,” she added. The U.S. Air Force is not planning to pursue a new generation of intercontinental ballistic missiles (ICBMs) that would have the capability to be deployed on mobile launchers, according to service officials. “[I]f a mobile ICBM is pursued, it would require different design elements than what is being asked for” in the current replacement program, he added. Lt. Gen. Jack Weinstein, the Air Force deputy chief of staff for strategic deterrence and nuclear integration, told reporters in a June 1 meeting at the Pentagon that “right now we are not looking” at a mobile Minuteman III follow-on. Arms Control Today reported in April that the service planned to seek a replacement for the existing silo-based Minuteman III ICBM system that could be shifted to a mobile platform in the future. (See ACT, April 2016.) 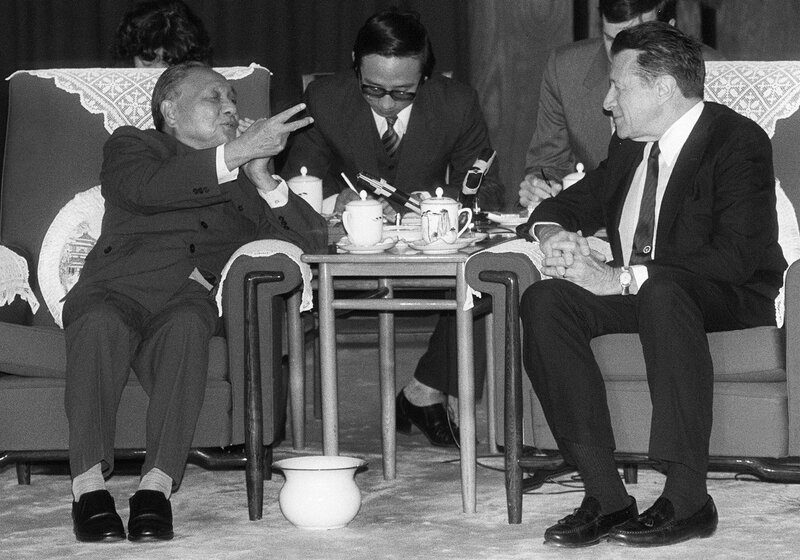 The replacement is known as the Ground-Based Strategic Deterrent (GBSD). Pentagon officials have in the past endorsed the concept of building a replacement for the Minuteman III that could be put on a mobile launcher. “Certainly with the system we have today, you can’t do that,” he added. InsideDefense.com reported on April 15 that the Air Force planned to explore additional mobile command-and-control centers for the GBSD system to enhance its survivability. Minuteman III missiles are dispersed in hardened silos to protect against attack and connected to an underground launch control center through a system of hardened cables. In the event communication between the missiles and launch control center is lost, specially configured E-6B airborne launch control center aircraft automatically assume command and control of the isolated missile or missiles. NATO last month declared operational a U.S.-built ballistic missile interceptor site in Romania amid continued Russian claims that the alliance’s missile defense system is aimed at Moscow. NATO last month declared operational a U.S.-built ballistic missile interceptor site in Romania and broke ground on a second site in Poland amid continued Russian claims that the alliance’s missile defense plans are aimed at undermining Moscow’s nuclear deterrent. The two sites are part of the European Phased Adaptive Approach, as the Obama administration’s missile defense policy in Europe is formally known. The phased adaptive approach is the U.S. contribution to NATO’s missile defense system and is designed to protect Europe against short-, medium-, and intermediate-range ballistic missiles launched from Iran. 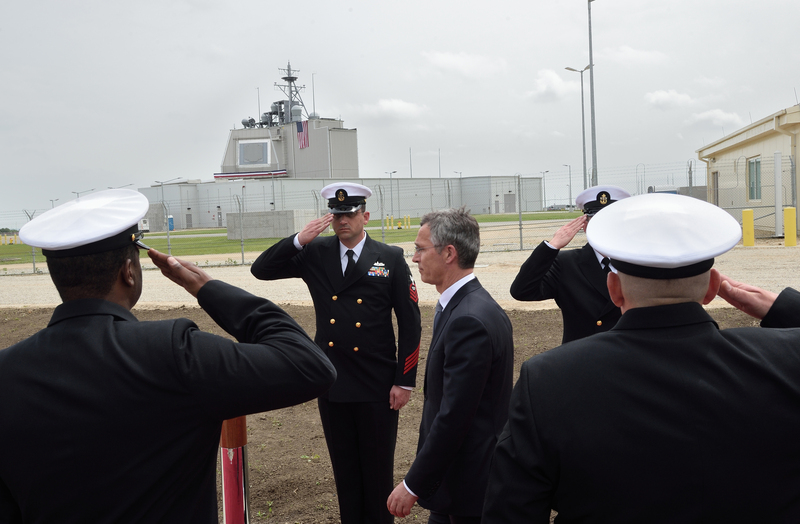 “As long as Iran continues to develop and deploy ballistic missiles, the United States will work with our allies and partners to defend against this threat,” said Deputy Defense Secretary Robert Work at a May 12 ceremony marking the integration of the site at Deveselu, Romania, into NATO’s larger missile defense architecture. The United States completed construction of the Aegis Ashore site at Deveselu last December as part of the second phase of the phased adaptive approach. The site is equipped with a land-based Aegis SPY-1 radar and 12 missile tubes for the Standard Missile-3 (SM-3) Block IB interceptor missile. The SM-3 Block IB has additional capabilities compared to prior SM-3 versions in identifying and tracking objects during flight. The interceptor will defend against short- and medium-range ballistic missiles and have a limited capability against intermediate-range missiles. A day after the ceremony in Romania, Work attended a ceremony in Redzikowo, Poland, to break ground on a second Aegis Ashore site as part of the third phase of the phased adaptive approach. The site, which is slated to become operational in 2018, will include a SPY-1 radar and use the SM-3 Block IB and the more advanced SM-3 Block IIA missile. The SM-3 Block IIA is being co-developed with Japan and will have a greater range and more-advanced capabilities than the Block IB. The missile is expected to provide protection for all of Europe against short- to intermediate-range ballistic missiles. NATO hopes to declare the achievement of an initial operating capability for the entire missile defense system, which includes the U.S. contribution of the phased adaptive approach and contributions from other countries such as Denmark, Germany, and the Netherlands, at its upcoming summit meeting in Warsaw on July 6-7. But The Wall Street Journal reported on May 18 that France is withholding its approval for the declaration pending resolution of its concerns about whether the command and control network for the system is sufficiently mature. 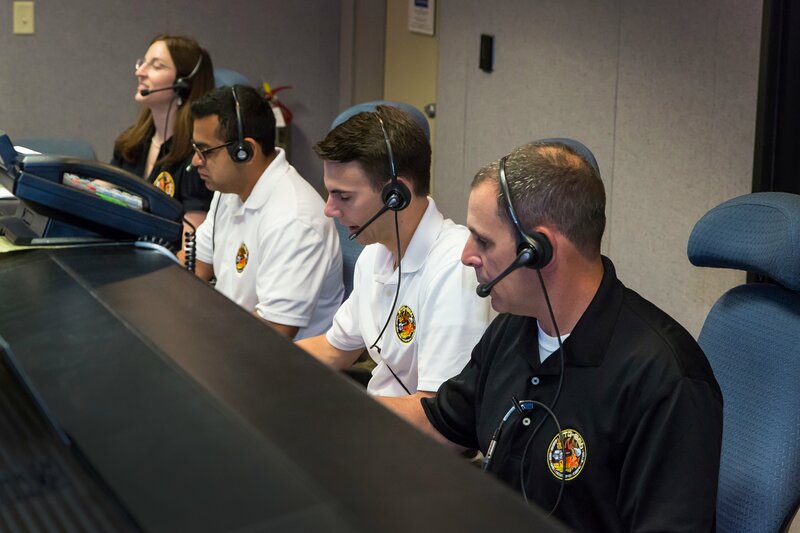 A major alliance exercise in April tested the operational capabilities of the missile defense system. French officials are continuing to analyze the results of the exercise, the report said. Russia remains unmoved by U.S. and NATO assurances that the system is not aimed at Moscow. “All these are additional steps toward throwing the international security system off balance and unleashing a new arms race,” he added. Putin did not specify the steps that Russia might take in reaction to the development of the defense system. Russia also argues that NATO’s ballistic missile defense system is no longer necessary due to the July 2015 nuclear agreement with Iran, which the United States says will prevent Iran from obtaining a nuclear weapon for at least the next 15 years. A May 10 fact sheet posted on the website of the U.S. mission to NATO disputed that claim. The Iran nuclear deal “addresses nuclear weapons, but it does not resolve the threat posed by Iran’s ballistic missiles which are being modernized in violation of [UN Security Council]-approved sanctions and are capable of carrying nuclear, conventional or chemical weapons,” the fact sheet says. Part of a U.S. Army blimp-borne radar system designed to detect and track objects such as cruise missiles and other airborne threats crashed in northeastern Pennsylvania on Oct. 28, increasing doubts about its ability to contribute to the defense of the U.S. homeland. One of the two tethered blimps that make up the current test deployment of the Joint Land Attack Cruise Missile Defense Elevated Netted Sensor System (JLENS) detached from its mooring station near Baltimore, dragging 6,700 feet of cable for three hours before finally coming to rest. In a Nov. 5 press statement, North American Aerospace Defense Command said an investigation to determine the cause of the incident was under way. The helium-filled JLENS blimps float 10,000 feet in the air and carry radars capable of providing 360-degree coverage of objects from 340 miles away. The blimps can remain aloft for 30 days at a time and transmit the information they gather to a range of defensive systems. The U.S. government initially planned to buy 16 pairs of JLENS blimps, but the purchase ultimately was curtailed to two pairs of test blimps. The blimps are used in pairs because one conducts surveillance and the other analyzes the information that the first one gathers. The U.S. government spent $2.8 billion on the system through 2013, according to a March 2014 Government Accountability Office report. 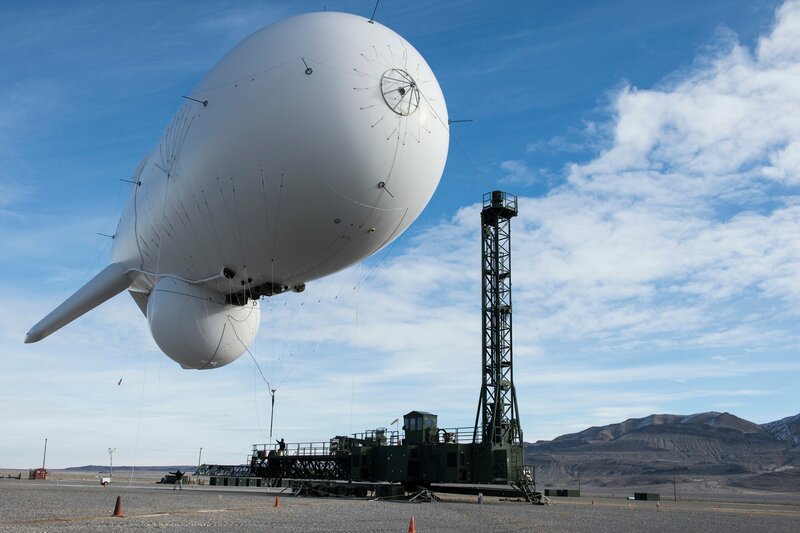 Late last year, a pair of JLENS blimps began a planned three-year exercise over the area around Washington designed to demonstrate the system’s capabilities for homeland defense and determine its future. The exercise has been suspended pending the outcome of the investigation of the Oct. 28 crash. The Army requested $40.6 million for the exercise in fiscal year 2016. In a May 19 speech at the Center for Strategic and International Studies, Adm. James Winnefeld, vice chairman of the Joint Chiefs of Staff, described the exercise as a key part of the Defense Department’s efforts to ensure that the U.S. homeland is adequately defended against a cruise missile attack. But the Defense Department has not ruled out resuming the planned three-year exercise. Adm. William Gortney, the head of U.S. Northern Command, said in a Nov. 5 statement that if the results of the ongoing investigation warrant resuming the exercises, “we will work with the Army and the [Defense] Department to review the way forward for the JLENS exercise in support of cruise missile defense capabilities” of the Washington area. 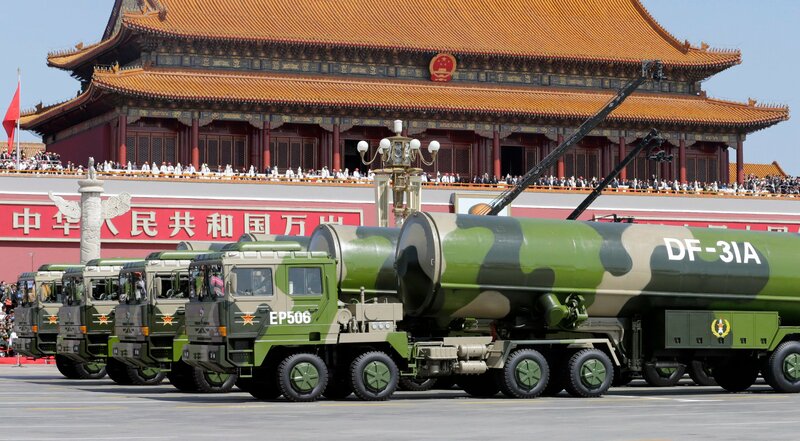 It is quite possible that China could deploy a strategic missile defense system with a small number of interceptors within the next few years. 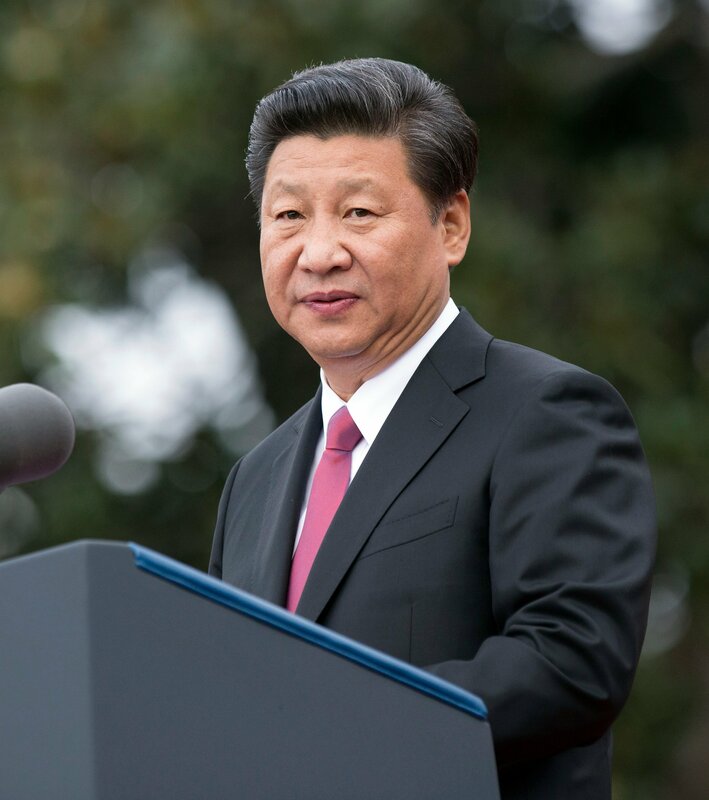 Read more about Chinese Strategic Missile Defense: Will It Happen, and What Would It Mean?